Ready Player Blu-ray, DVD, and Digital-HD Details Announced! Ready Player One Blu-ray, DVD, and Digital HD details announced! 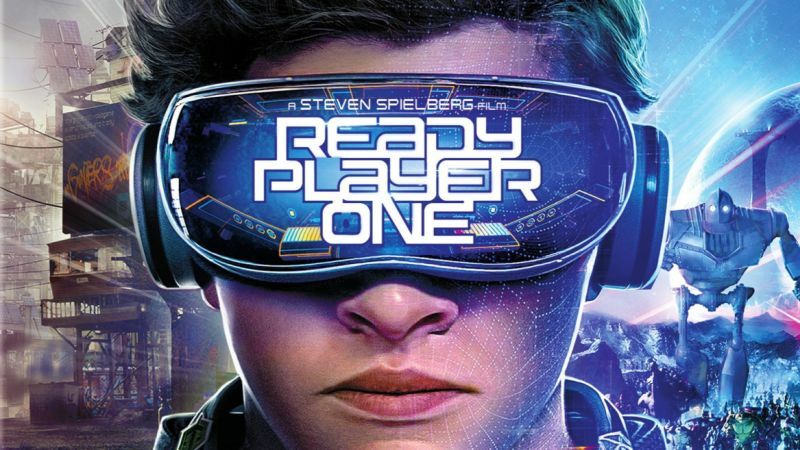 Warner Bros. Pictures has annoucned the first details on the home media release for Ready Player One! The Steven Spielberg film will be available on digital platforms beginning July 4 and will arrive on 4K Ultra HD, Blu-ray 3D, Blu-ray, and DVD on July 24. Ready Player One stars Tye Sheridan (X-Men: Apocalypse, Mud), Olivia Cooke (Me and Earl and the Dying Girl, Bates Motel) and Ben Mendelsohn (Rogue One: A Star Wars Story, Bloodline). The ensemble cast also includes Lena Waithe (Master of None), T.J. Miller (Deadpool, Silicon Valley), Philip Zhao, Win Morisaki, Hannah John-Kamen (Star Wars: The Force Awakens), Simon Pegg (the Star Trek and Mission: Impossible movies) and Oscar winner Mark Rylance (Bridge of Spies, Dunkirk). In the year 2045, the real world is a harsh place. 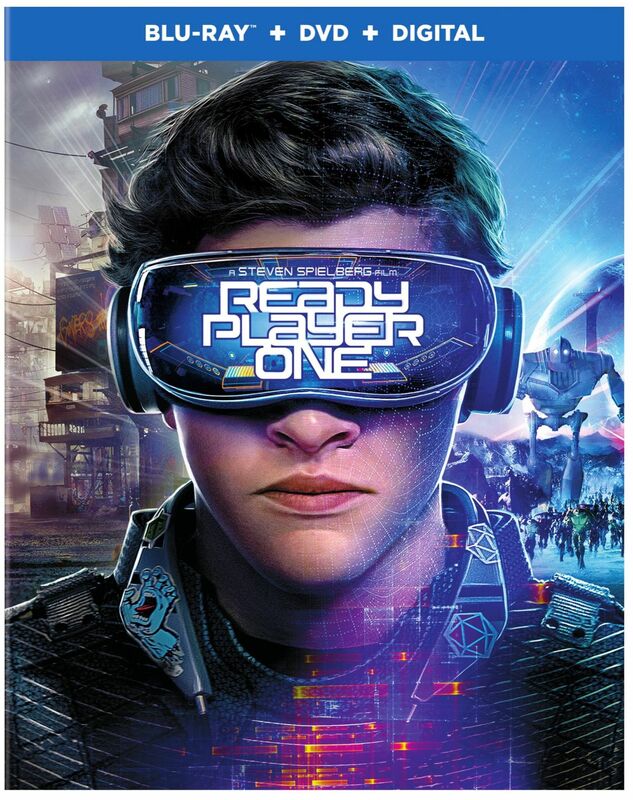 The only time Wade Watts (Tye Sheridan) truly feels alive is when he escapes to the OASIS, an immersive virtual universe where most of humanity spend their days. In the OASIS, you can go anywhere, do anything, be anyone — the only limits are your own imagination. The OASIS was created by the brilliant and eccentric James Halliday (Mark Rylance), who left his immense fortune and total control of the OASIS to the winner of a three-part contest he designed to find a worthy heir. When Wade conquers the first challenge of the reality-bending treasure hunt, he and his friends — known as the High Five — are hurled into a fantastical universe of discovery and danger to save the OASIS and their world. Three-time Oscar winner Spielberg directed the film from a screenplay by Zak Penn and Ernest Cline. The project was produced by Donald De Line, Kristie Macosko Krieger, Steven Spielberg and Dan Farah. Adam Somner, Daniel Lupi, Chris deFaria and Bruce Berman served as executive producers.